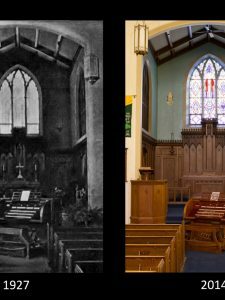 Complete restoration of the last Hinners pipe organ in Pekin, Illinois including the reconfiguration of acquired 1929 Hinners console. St. John’s Lutheran church in Pekin, Illinois was located in the home city of the Hinners family. 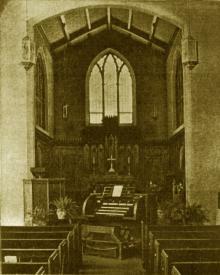 Hinners had been building organs for decades in its plant in Pekin, and in the late 1920’s, the church acquired a three manual Hinners organ. 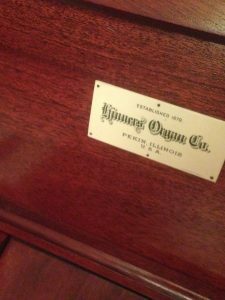 Buzard was honored to be selected to restore this instrument to its original condition. At some point over the decades, the original console had been lost. Buzard Pipe Organ Builders was able to acquire a 1920’s Hinners console shell manufactured within approximately a year of the St. John’s organ from a south-side Chicago Catholic church! We united the 1920’s console with the 1920’s instrument. 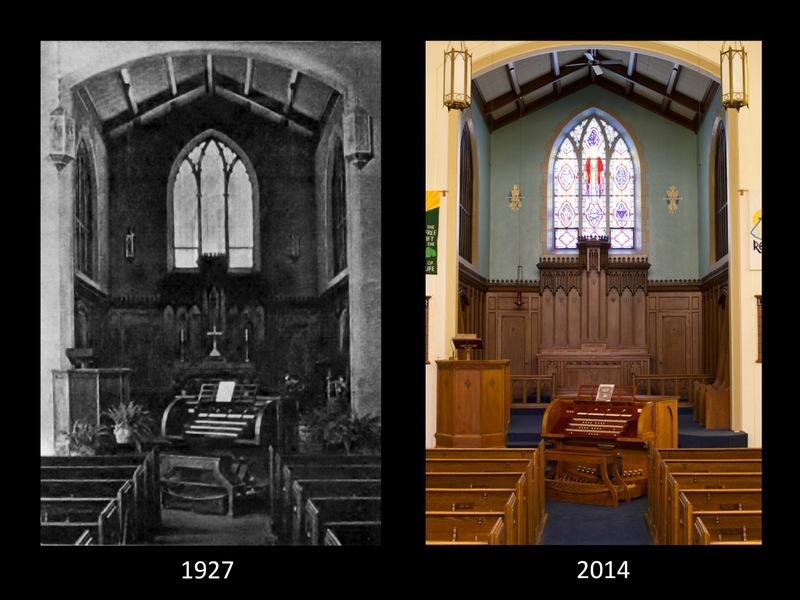 This restoration was done according to the highest standards in the industry, thus providing the St. John’s congregation with another 90 years of faithful service by their pipe organ. 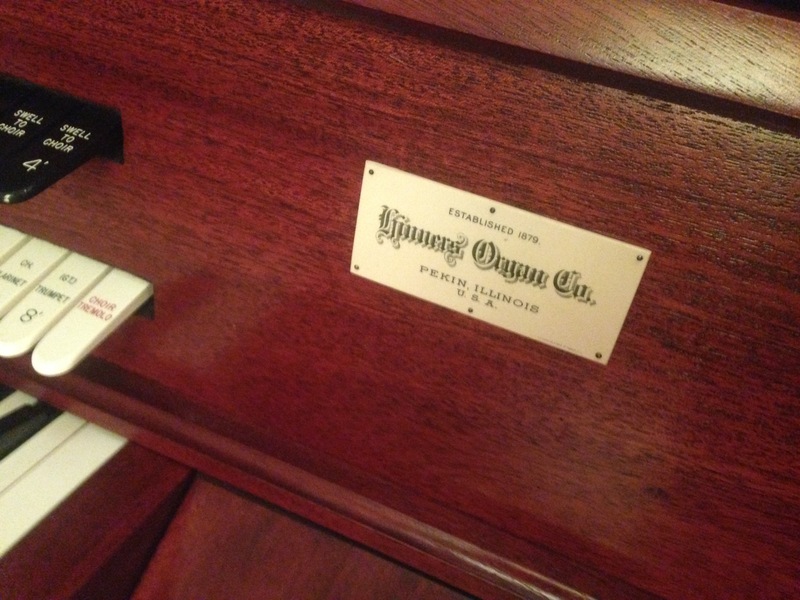 The Hinners pipe organ was featured in the May/June 2015 edition of the newsletter for the Peoria Chapter of the American Guild of Organists.